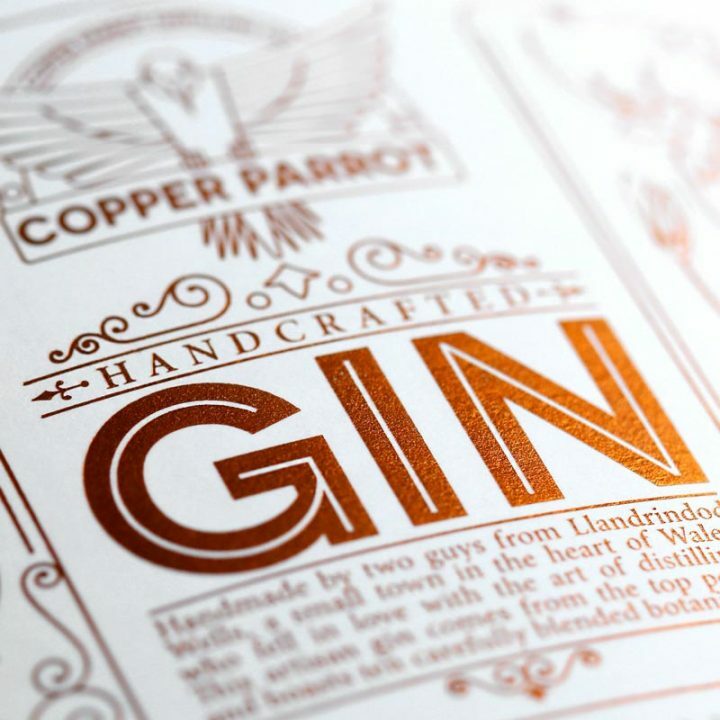 Hot foil stamping is a premium embellishment that can be used to create a premium look. We produce your custom shaped beer labels. All sizes, shapes and materials. 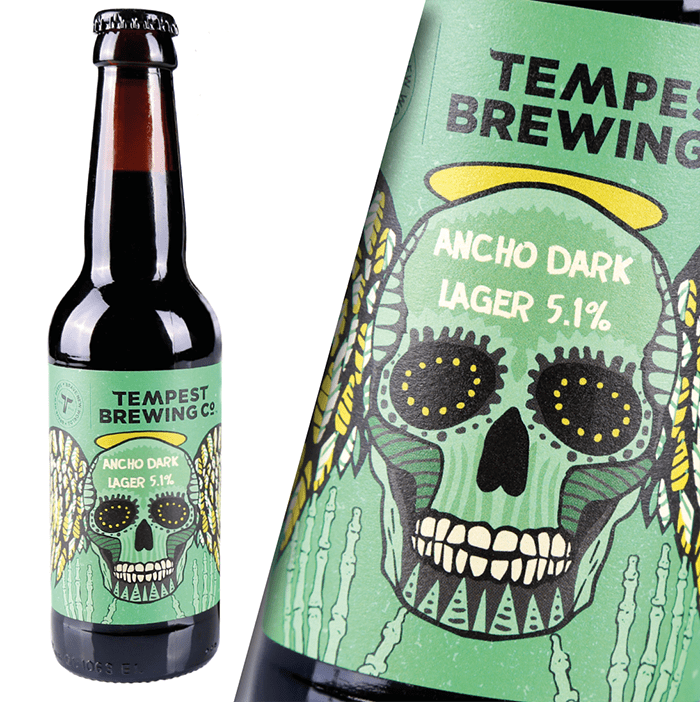 Beer labels for operations of any size with free UK delivery. We print roll labels for brands & businesses of shapes & sizes. Test our Print and Material Quality with our FREE Sample Book. 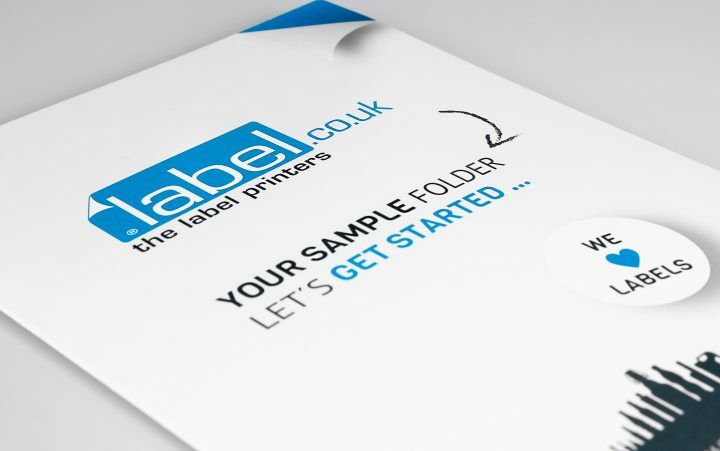 The UK’s Online, B2B Label Printer, providing printed labels on rolls and custom stickers for brands and businesses of all shapes and sizes; we support start-ups with cost-effective labelling for market entry and growth, SMEs with professional, reliable label printing solutions & Blue-Chip organisations with a flexible approach to market testing & promotional campaigns. A key area of business is also speedy private label solutions for brands and manufacturers. 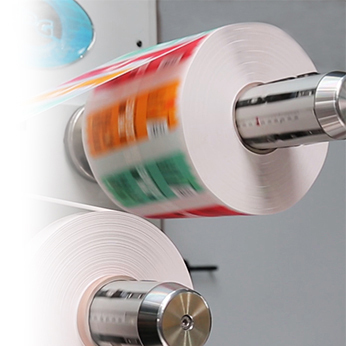 Whether rectangular, circular or custom-shaped labels, whether on paper materials or plastic films; we only deliver the highest, industry-ready quality printed labels on rolls – regularly within 48hrs where required. 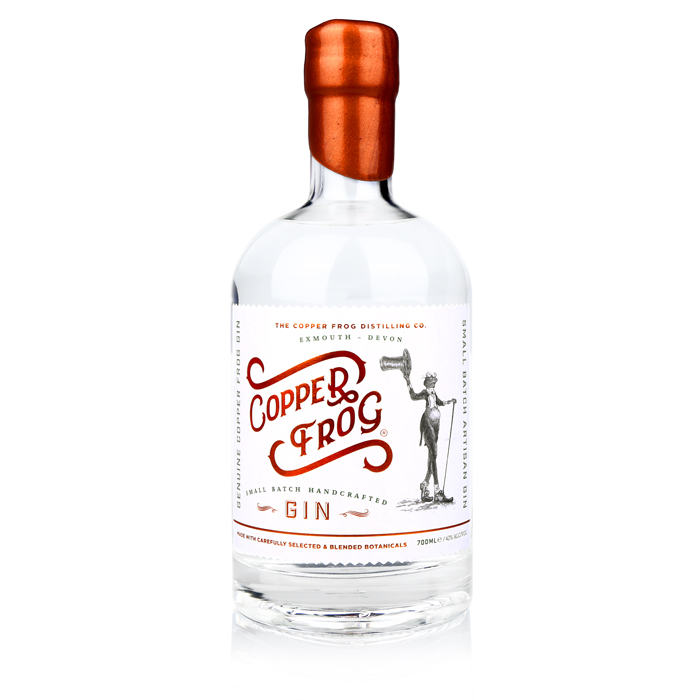 Premium finishes such as hot foil stamping are available on both our short-run digital labels as well as longer print runs. 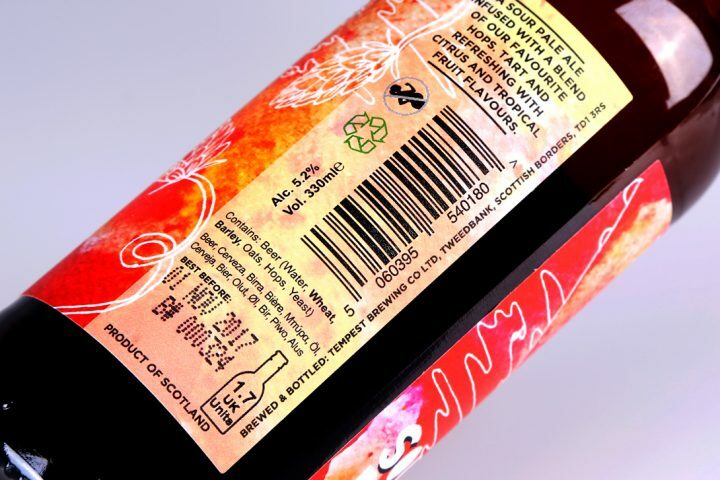 label.co.uk a trusted label printing company for the modern business environment; competitive, transparent pricing, online order management and tracking as well as range of services for label artwork, proofing and Express Production. Use our Online Calculator tool to calculate the price of your product and packaging labels and custom stickers on rolls in real-time. 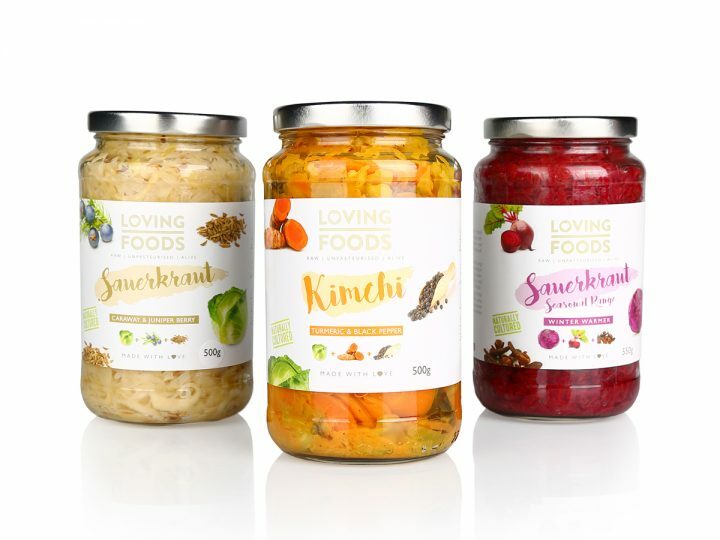 Join your peers and order your brand’s premium bottle labels, food labelling, barcode labels and packaging labels online. Online Label Printing is here; benefit from premium label printing solutions and a professional print partner!